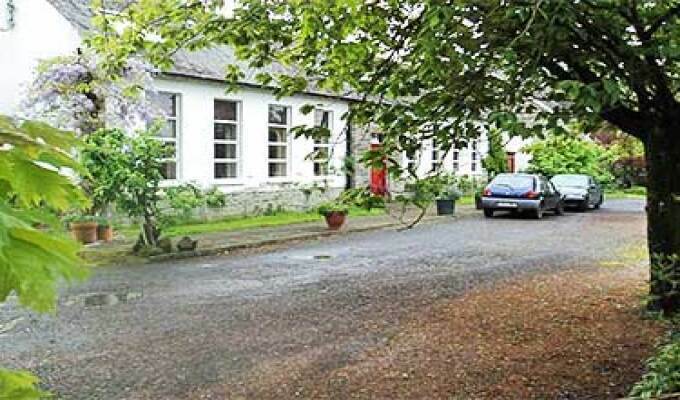 In the centre of Castledermot town, set in the old school of the town is a hidden gem. The School House was a Restaurant for many years and was know through out the length and breath of Ireland, where chef and owner John Doyle cooked up delicious meals from local quality produce..... Now its been used as a Bed and Breakfast, Where weary travelers can rest, sleep and enjoy a harty breakfast after there blissful nights sleep, cooked by John Doyle. John Doyle is also a talented artist, with some of his art available to view in the breakfast room.